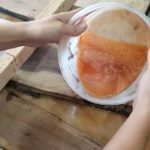 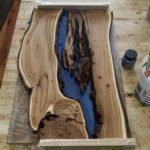 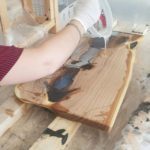 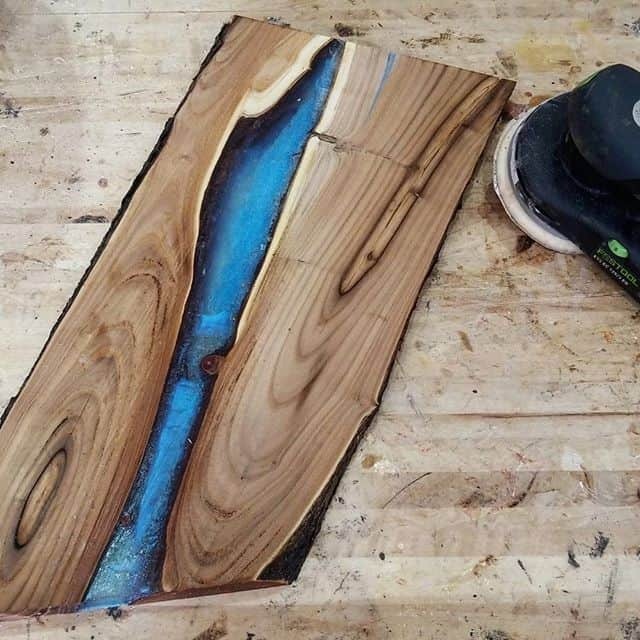 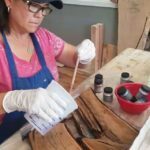 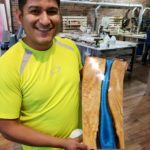 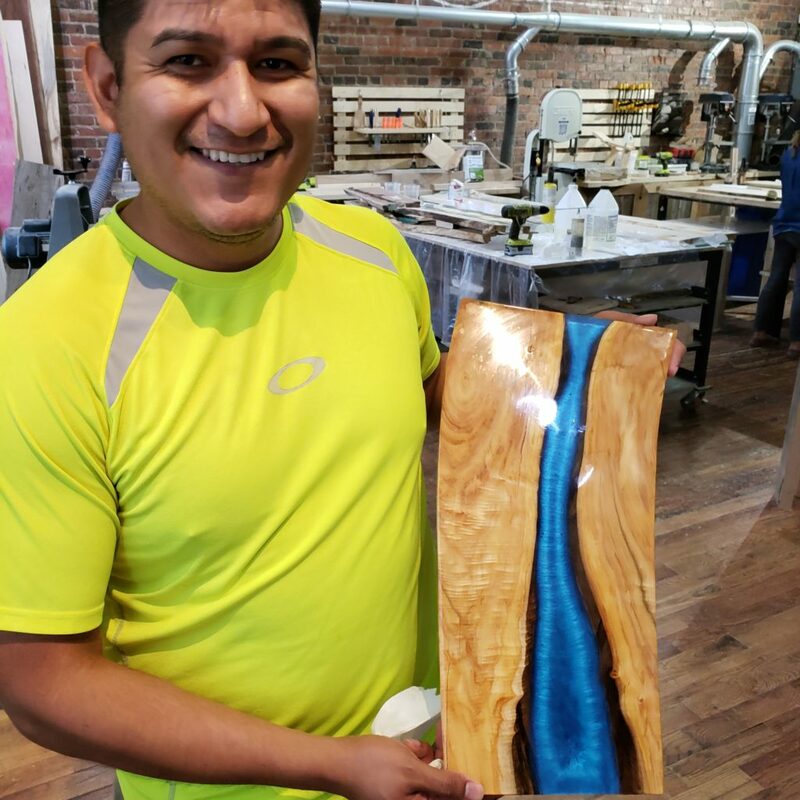 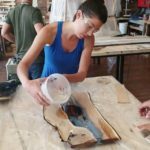 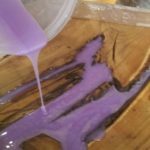 What a perfect class to dive into woodworking and to gain experience using the ever so popular resin river techniques. 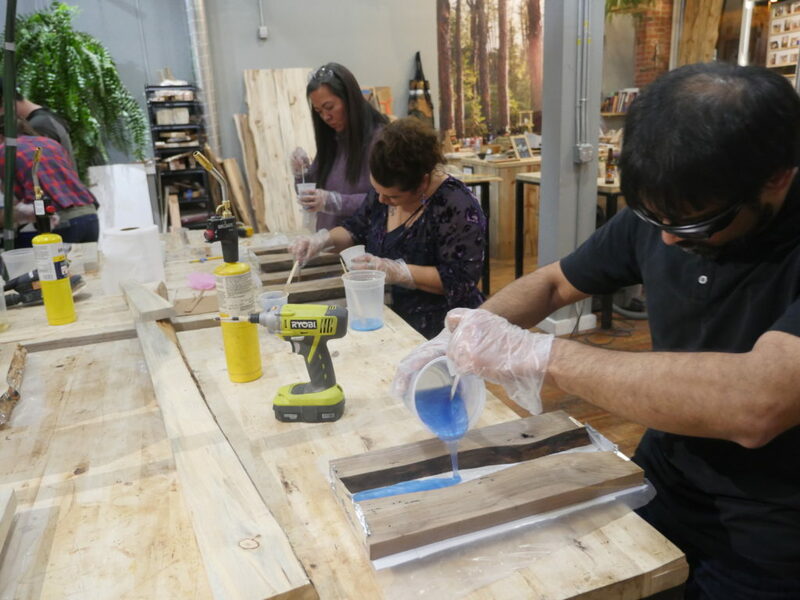 In this hands on class, you’ll learn all about the ins and outs of resin in woodworking. 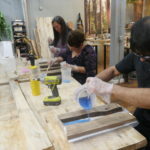 You will learn about how to set up the project, add color or objects to the resin, and how to make a glass like finish! 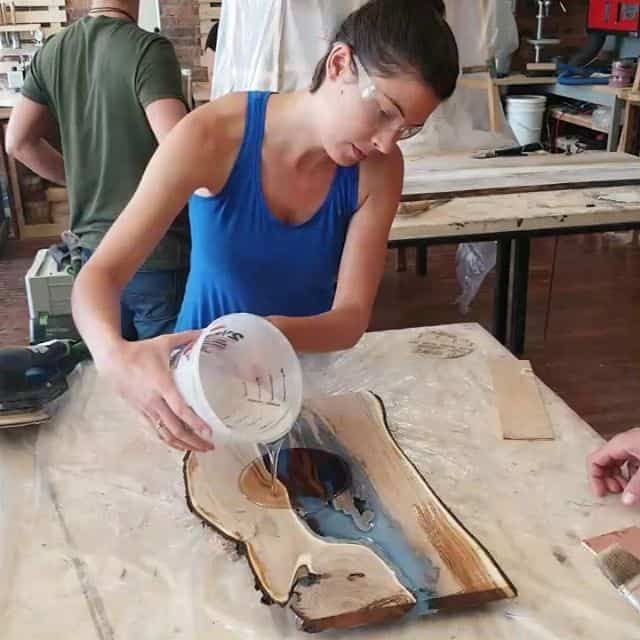 During this class, you will complete building the structure and your first resin pour. You will then return at your convenience during Open Shop Time to plane, cut the edges, sand and do your final resin pour. 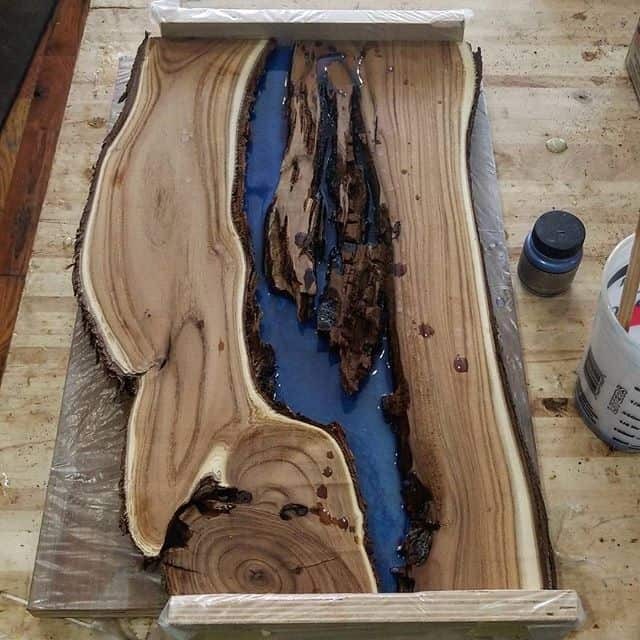 Then one more quick trip after the resin hardens for a brief sand on the bottom and you’re done!